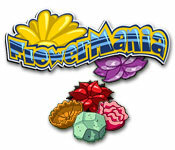 Flower Mania is rated 1.5 out of 5 by 2. Rated 2 out of 5 by shorenuf from Too many weeds in my garden… This is not your traditional Match 3 game… • The mechanic is very different. 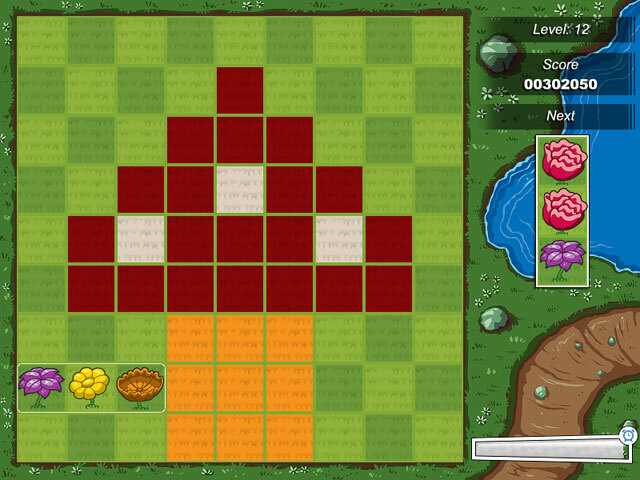 You need to use mouse and keyboard to make moves. • Some of the graphics are, um, colorful. • Unfortunately, if you are off put (or put off) by poor English, get ready. • One direction is for cycling through a row of tiles -- cicle. Another direction warns you to be careful before taking an action, because once taken "you can undo it." Huh? • There are 3 modes of play -- no switching. • There is a timer. • You get 1 life -- lose a level, lose the game. Harsh. I love Match 3 play -- but I do not love this game. I don't even like it that much in theory. And, in practice -- well I don't have enough years to get proficient at it. Rated 1 out of 5 by myyorkies1994 from Not a Traditional Match Three This is one of the worst games I've seen. Try the tutorial...I was uninstalling it in 2 minutes. 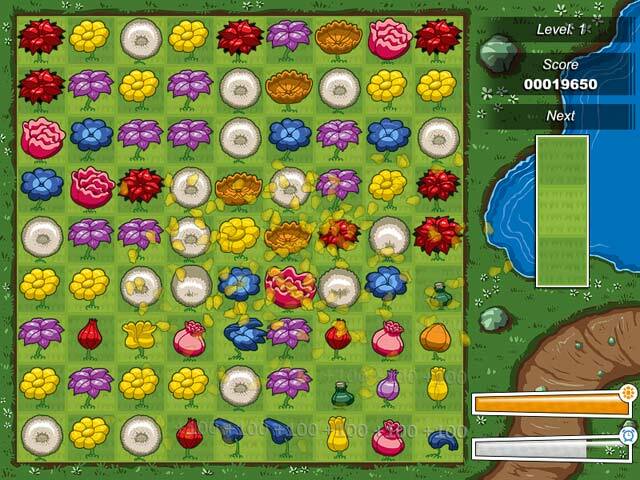 Make the flowers bloom in this fast-paced and exciting Match 3 game! 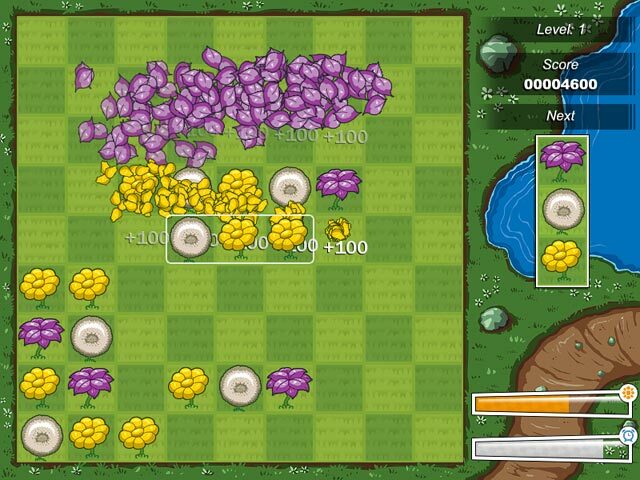 Take on some Flower Mania and help your garden grow!